Nate has over 20 years of experience in home building working in the Chicago, SW Wisconsin, and Galena and Galena Territory areas. 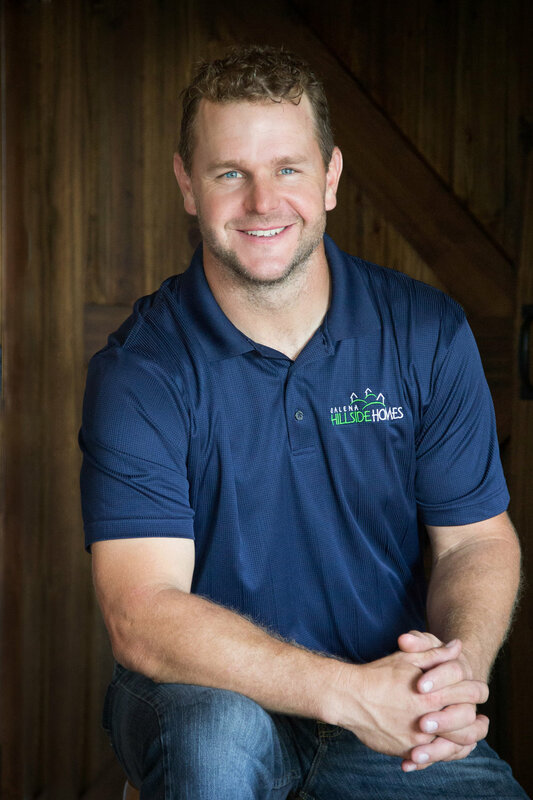 Nate Droessler specializes in custom built homes, additions, and remodeling. The goal of Galena Hillside Homes is to have very pleased and happy customers at the end of every project. Homeowners really are the best references, visit our testimonials page or give us a call today to obtain a list of past clients. At Galena Hillside Homes we believe in building the home of your dreams. Reach out today to find out how we can work together on your "forever home"!